Multimedia artist, Elena Paroucheva (Елена Парушева) practices in environmental art, sculpture, painting, in-situ installation, urban space planning, interactive art, performance, and conceptual art. Born in Yambol (Bulgaria) in 1959, she graduates in 1983 from the Beaux-Arts Department at the University of Veliko Tarnovo. As a creator in a totalitarian country - where artists are forced to conform to official art, Elena belongs to the intelligentsia which confronts the regime. 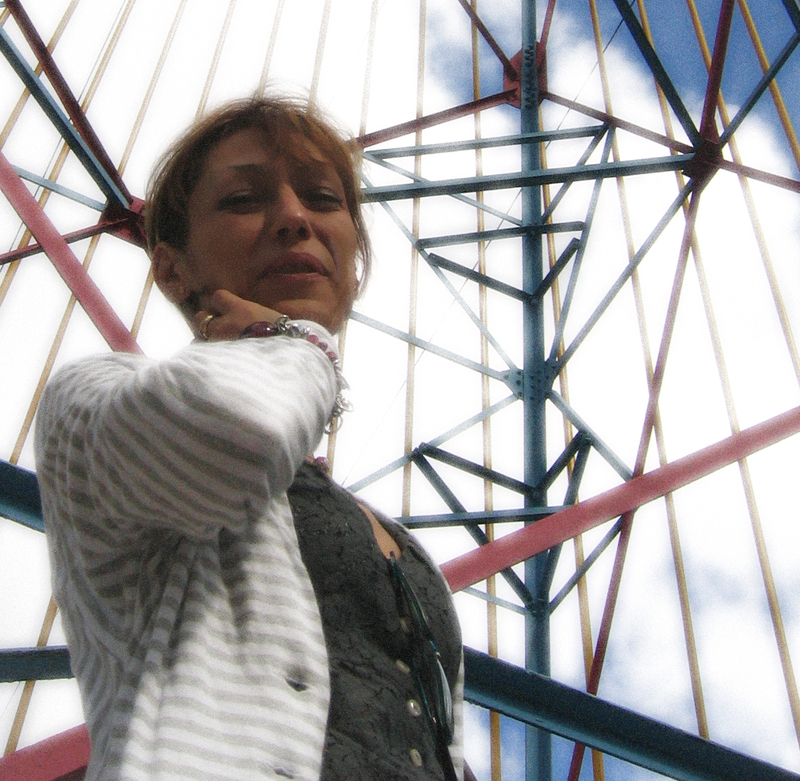 In 1999, she creates the artistic movement Electric Art and develops projects that transform high voltage line towers, windmills, or antennas into works of art. Born in Yambol into a modest family, Elena’s childhood is lulled by the culture, music, mythology and history of her country, Bulgaria. At school, her creativity and facilities are noticed very early by teachers, who then encourage her to study art. 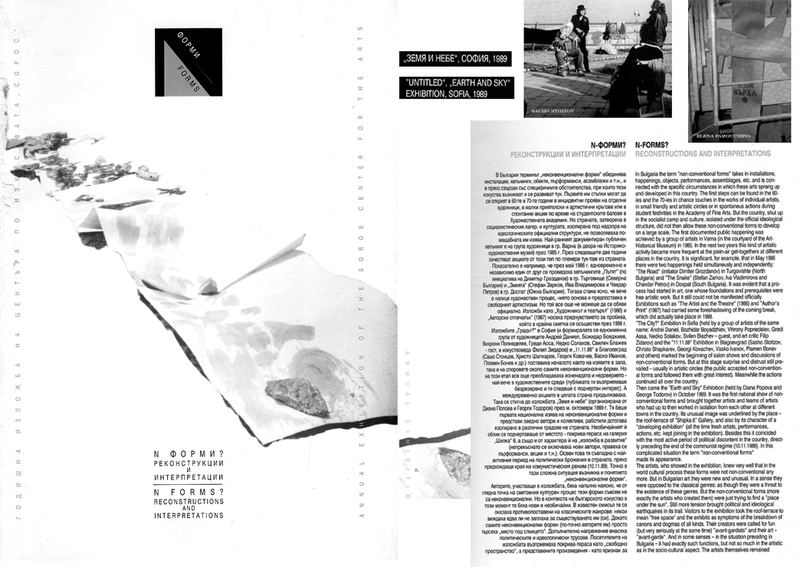 At the age of 15, she is admitted into the Decorative Arts School of Trojan, and then in 1979, into the Beaux-Arts Department at the St. Cyril & Methodius University of Veliko Tarnovo, where she learns and expands upon the main artistic techniques: drawing, painting, engraving, sculpture, aesthetics, metrology and pedagogy of art, and spends two years in the class of Stanislav Pamukchiev. A creator in a totalitarian country, where artists are impelled to make Sots Realism, Elena is part of a Bulgarian intelligentsia who faces the regime and overthrows it. At the opening of her first solo exhibition in 1984, she is confronted by the KGB, who strongly suggests that she takes her work off display. While her paintings already attract attention, Elena is eager to break from the trivial means of expression: she wants to step out of the mould. This artistic aspiration produces remarkable works such as: Paper Body, Cub’s, Floating Figures, etc. The Ludwig Museum (Ludwig Forum for International Art of Aachen) still exhibits Floating Figures as an example of three-dimensional paper work. 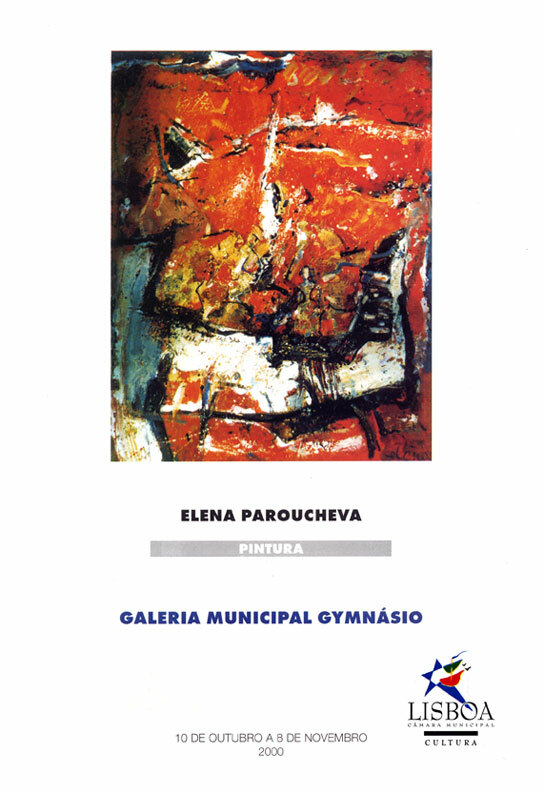 In 1989, she takes part in the exhibition Sky-Earth, an important event in the history of art in Bulgaria, which precedes and foreshadows the fading of the totalitarian regime, a few days later, on November 10. As The Union of Bulgarian Artists has been denying non-conventional artists an access to its building in Sofia, Elena and her group settle on the building roof top and her work – The Way – leads the audience from the street up to the rooftop, before it is destroyed by the authorities. Established in France in 1991, she develops her network and works with several art galleries (Romanet, Orsel, Céline), especially with Opera Gallery. She makes exhibitions in Paris, Geneva, Frankfurt, New York, Singapore, while teaching artistic expression and art history at several schools and for various associations. Many performances illustrate her early years away from her country: Mélange des Eaux (in France), The Ten Truths, an action-installation inspired by Nietzsche (in France and Germany), the action 2000 Spheres for 2000 Years, to celebrate the year 2000… But everything changes after 1999! Inspiration arises as Elena discovers that pylons are scheduled to be taken down in an increasing effort to bury power lines. She decides to intervene in her own way, by preventing the complete disappearance of the pylons and keeping some specimens as symbols of our time. 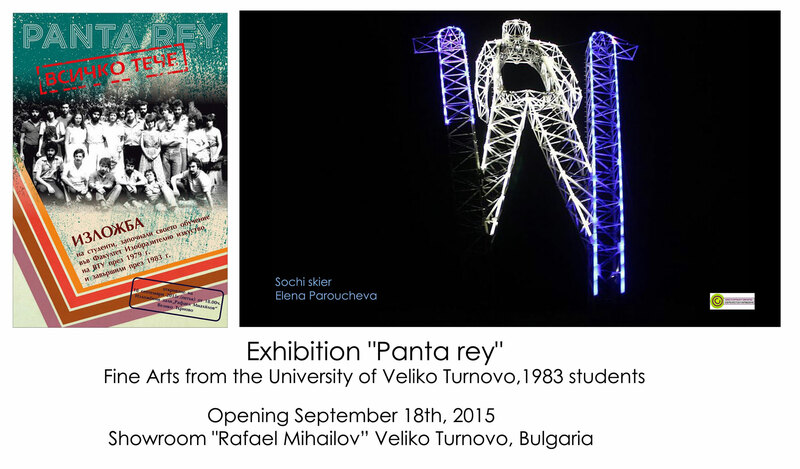 Her ideas materialize in drawings, models, photos, computer graphics, studies and projects to transform an industrial legacy into a cultural heritage. In 2004, she inaugurates Source – a monumental installation on four pylons near Metz, France – which is still being seen every year by millions of visitors! It is the beginning of an adventure that gives birth to her new artistic movement: Electric Art. Her works and her unique artistic approach are published in the press and world media, in books and encyclopaedias and are studied in schools. 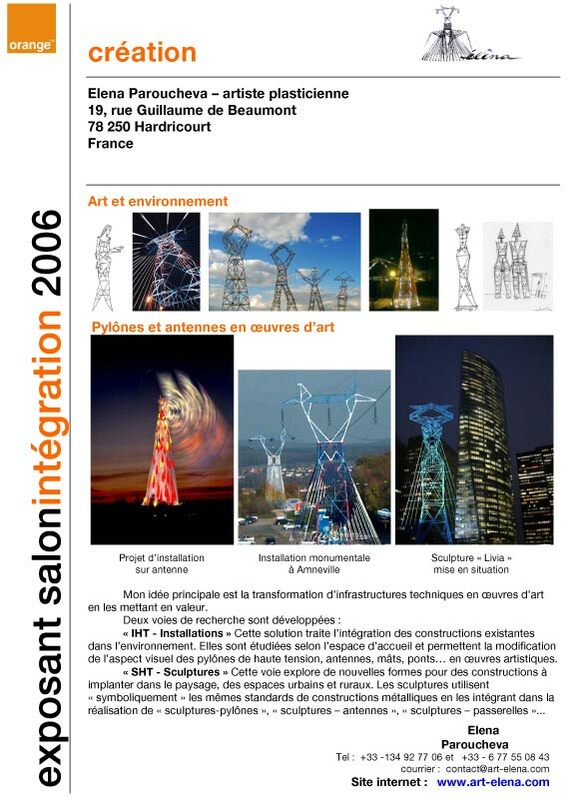 Noted as an environmental artist by CIGRE (International Council on Large Electric Systems), the artist is regularly invited to congresses, conferences and symposiums on the subject of sustainable development, of aesthetizing energy infrastructures – power lines, wind and telecom towers, etc. 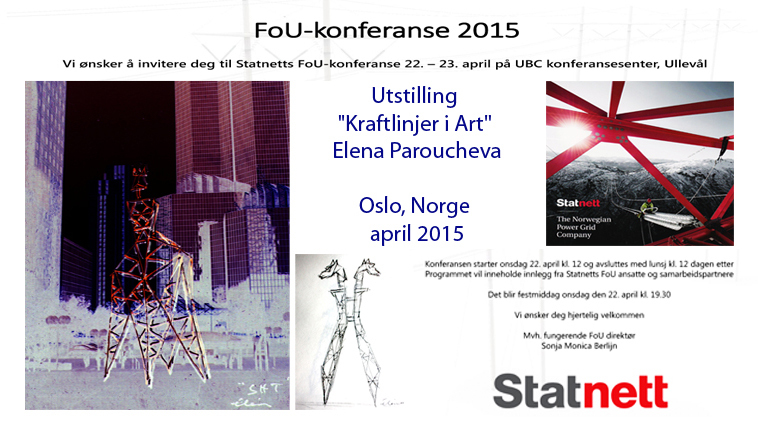 – and their integration into the landscape (Paris, Santiago, Rotterdam, Oslo, Seoul). Electric Art, Andre Malraux Cultural Centre, Le Pecq (France). 2004 Source inauguration, Crid’Art gallery, Amnéville les Thermes (France). 1999 2000 years – 2000 spheres, action, Ile de France (France).